Feelings, Writing, and Good Stuff! I will not give you any excuses why I haven't blogged lately. As an educator you know how it is..... not only does school get crazy but life does too! Enough said. 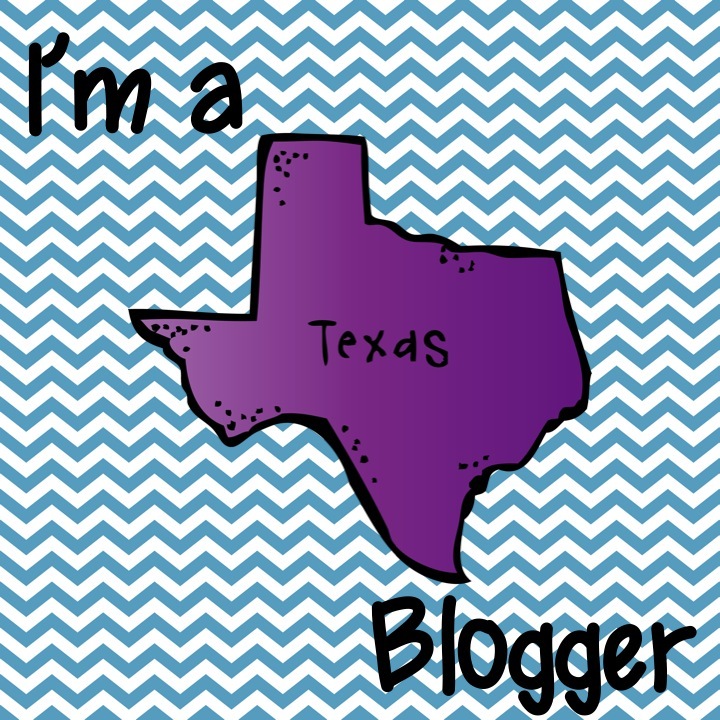 I will tell you that I've missed blogging like crazy and I am making it a priority to blog regularly again. It won't be every day, but I am going to try for about once a week but we shall see. I found this pic on the internet today. O.M.G. does it it my feelings on the head. Tonight, Sunday night, I look just like the picture below (minus the hat). I can't believe its 10:00PM and I didn't do everything I needed to! Story of my life! You would think I would learn but I don't and I make the same face every Sunday night around this time. The Monday face is me on Monday morning fo sho! I am not a morning person no matter what day it is but Monday mornings are the worst......not because I have to go to work but just because its Monday!!!! Thank goodness my new awesome principal lets us wear jeans with a school shirt on Mondays - that makes Mondays a little more bearable! How about you? 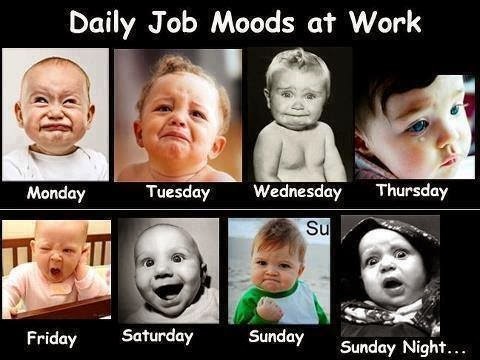 Do theses baby faces describe your week? Tomorrow we start Camp Write Along. I blogged about it last year around this time... read all about it and download the agenda and songs here. I will take pics through the week and share them on my blog at the end of the week. Our Writing STAAR is on April 1 and April 2nd... that's right, two days of writing and that is not an April Fool's joke! I am assuming that many of you have your writing state tests soon. Here are just two of my favorite resources I use to prepare my students. Jennifer Runde from Runde's Room is such an awesome teacher, blogger, TPTer, mom, - Ok, I will stop, what I meant to say is that Jennifer has incredible teacher resources. Here is one of her latest that I LOVE! You must try it! Here is the link to check it out yourself. 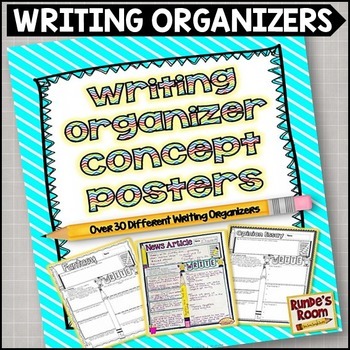 You'll find it here:Writing Organizer Concept posters. Make sure you check out all of Jen's resources. I love ALL her stuff and I am not exaggerating. I have almost all her stuff from the cootie catchers to her math interactive notebooks. Another FAB educator, mother, friend, genius... oh gosh, there I go again! Another FABULOUS resource to have to prepare students for state tests (not just for testing but just for great teaching) is a membership to FisherReyna Education. They have oodles and oodles of great resources for Writing, Reading, and Math! I met the owners, Rachel and Lois, at one of their reading/writing workshops that I attended a couple of summers ago and was just in awe of their knowledge and passion for education! Now not only are they educational gurus that I admire but they are friends too. 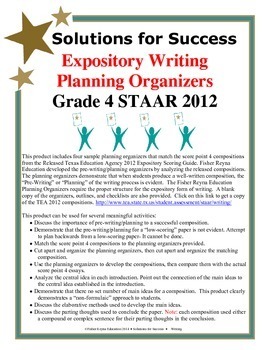 Here is an expository writing planning organizer that you will find on Teachers Pay Teachers. Right now its FREE!!!!!!!!!! Did you notice the absolutely adorable pencil and frog in my blog post title. 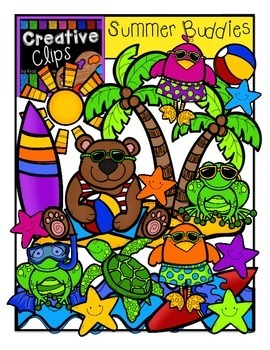 They are from my favorite clip art artist Krista Wallden from Creative Clips. She is soooooooo talented! 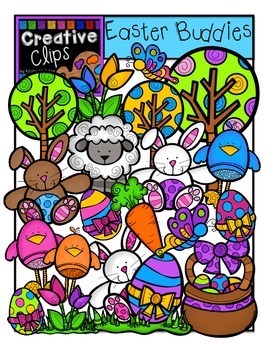 Check out this Easter Buddies set and this Summer Buddies set. I need to get the Summer Buddies soon.......check out the summer frogs in there! TOO CUTE! Uh Oh the dryer is singing - that means my laundry is done and I need to pull it out before it wrinkles. Have a great week my fabulous froggy friends!